How do you explain setbacks and unfortunate events, such as the stress of having to call a very difficult client after the market tanks, to yourself? How do you persevere and remain resilient under adverse circumstances, which are part and parcel of every financial services professional’s career? Do you look at setbacks as overwhelming catastrophes or as challenging hurdles that can be overcome? 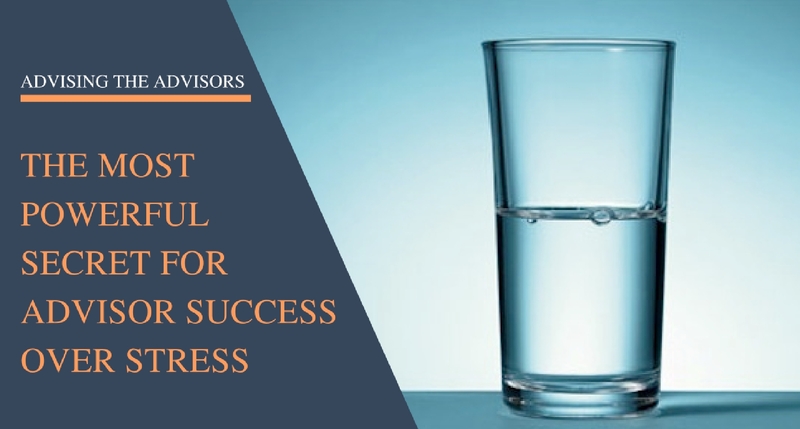 This sounds simplistic, but the psychological definitions of optimistic and pessimistic expectations are not as simple as looking at the glass half empty or half full. Burgeoning research by Dr. Martin Seligman, “Learned Optimism,” involved hundreds of studies where financial professionals were assessed as to whether they were hard-wired through their DNA and life experiences to interpret negative events and setbacks in their lives with optimistic or pessimistic attributions and expectations. Those who dealt with the setbacks with an optimistic expectation were significantly more successful and less stressed than their pessimistic counterparts and their washout rates were half those with the pessimistic orientations. This concept is so powerful, that Dr. Seligman and his associates have even shown strong relationships between optimistic expectation and eradication of diseases and life extension! 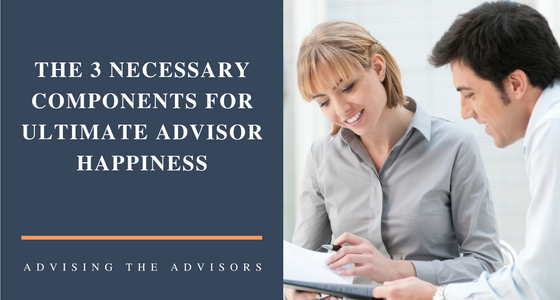 #Advisors, it’s time to beat #stress. Here is the most powerful stress management secret. The Good News…Every Advisor Can Learn to Overcome Their DNA and Life Experience Hardwiring to Become an Optimistically Oriented Person! They look at the unfortunate outcome or setback as having an internal cause, being permanent and pervasive, indicative of their overall incompetence. I refer to this kind of self-talk as “linguistic toxicity.” It leads to feelings of hopelessness and helplessness, adding not only stress but often depression to the advisor’s moods. 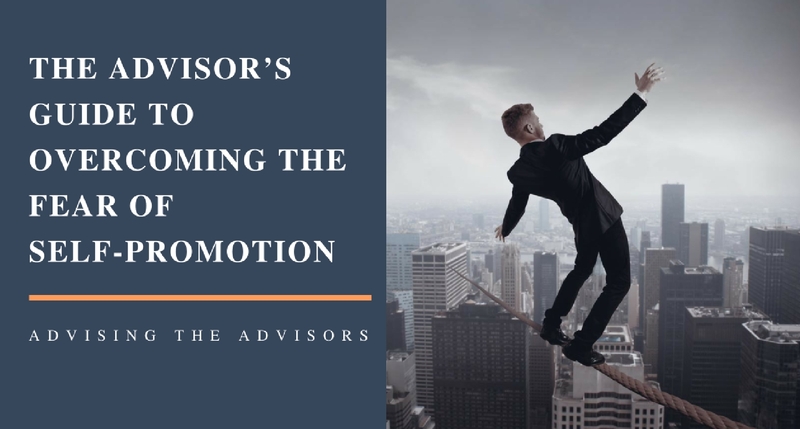 Exclusive (“I was lucky with the recommendations I made to my clients and how nicely they have done in this market, but l still don’t view myself as a competent financial advisor.”). I refer to this type of self-talk as “linguistic nutrition.” These optimistically oriented advisors go with the flow and keep their outlook very positive, regardless of the obstacles and challenges they face. Optimistically oriented people expect good outcomes to occur frequently. Obviously, it is extremely important for people who are not hard wired to be attributing unfortunate outcomes optimistically to learn how to remove their pessimistic thinking habits and change them to optimistic ones. Wondering how to make the shift from pessimism to optimism, consistently? Any licensed, cognitive-behavioral therapist is equipped to help you to make these consistent changes, which will change your life. If you wish to discuss how I can help you to accomplish these changes, via phone or Skype mentoring, simply contact me at (949) 510-5660.